I have a midterm tomorrow in one of my worst subjects, statistics. I would rather get guilt ridden text messages from my ex-boyfriends everyday than write this exam. I even shed tears last Monday when I got a lowly 63% on an assignment. In all fairness, I did mess it up big time (I blame the cat-death thing as a distracter). Anyways, I have been having fits of anxiety and discouragement, followed by complete ignorance of the exam. On the positive side, I have noticed that I am busying myself with other productive tasks. Ahem, right now I am writing this instead of going over the assignments. I have been able to get work done, but I have also enjoyed the sweet fruits of procrastination. What is more, this phenomenon I am experiencing has a name, is a thing, and is a winner of another thing. Bingo! Therefore, instead of writing out PROC GML code, one might find themselves cleaning, baking pies, or canning. OK, I have been doing all these things! Friday night I made and canned jalapeno hot sauce using ingredients from the Mac Market. I can already tell I am going be the best Grandma. I still doubt all the other titles like girlfriend, wife, or mother- but Grandmother, I got that one all figured out. To conclude, procrastination has been productive. I want my fellow hard working student body to keep this in mind. We don’t have to be on task 100% of the time. For one it is boring, and for two, there are other more delicious things to make than grades. * One warning about working with hot peppers, wear gloves! I rolled my eyes at this warning, ‘yes of course I won’t touch any mucosal membrane with pepper-laden fingers. Sheesh, I am not a toddler’. Except, it actually burned my fingers, never mind my eyeballs. 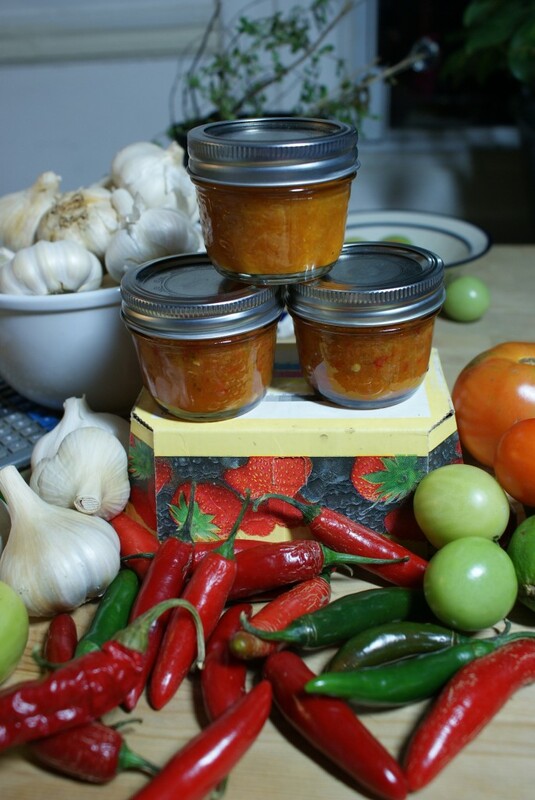 For about a week after my first canning venture my hands were pained to the touch. So be careful. Published by Zsofia on 2011/10/23 at 8:22 PM under General Discussions. Exceedingly challenging appreciate it, I do think your trusty audience could perhaps want even more information like that maintain the great work. Enormously entertaining appreciate it, I’m sure your visitors may want a lot more blog posts like that continue the good content. The Ig Nobel Prizes are an American parody of the Nobel Prizes and are given each year in early October for ten unusual or trivial achievements in scientific research. Another FYI – The Ig Nobel Prizes are organized every year by the Journal of Improbable Research. Another great source of constructive procrastination.